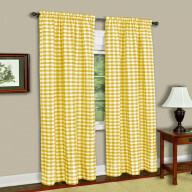 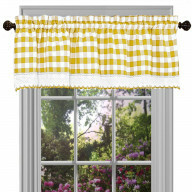 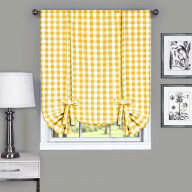 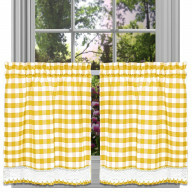 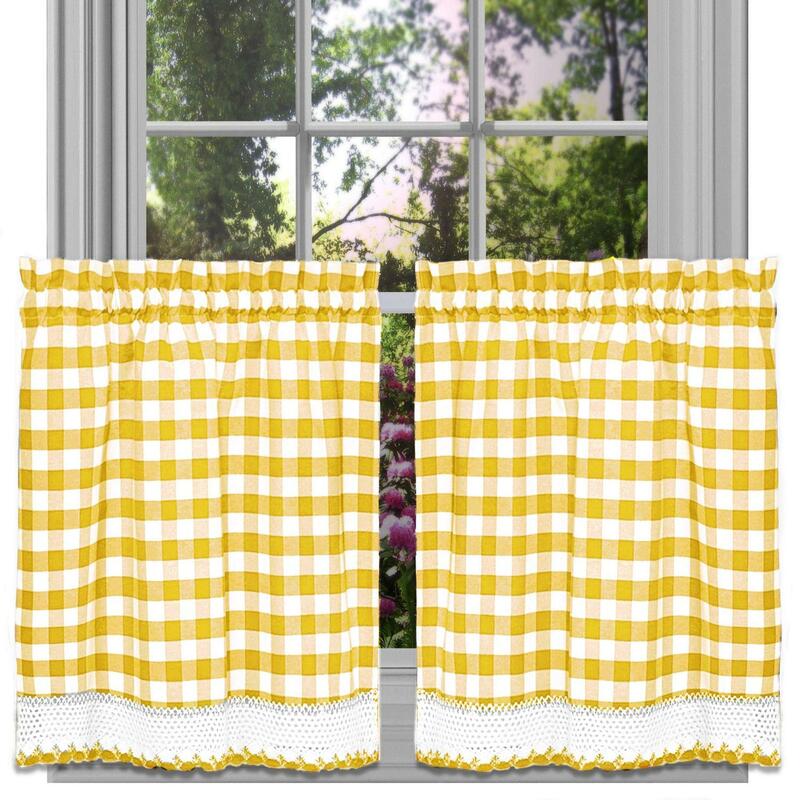 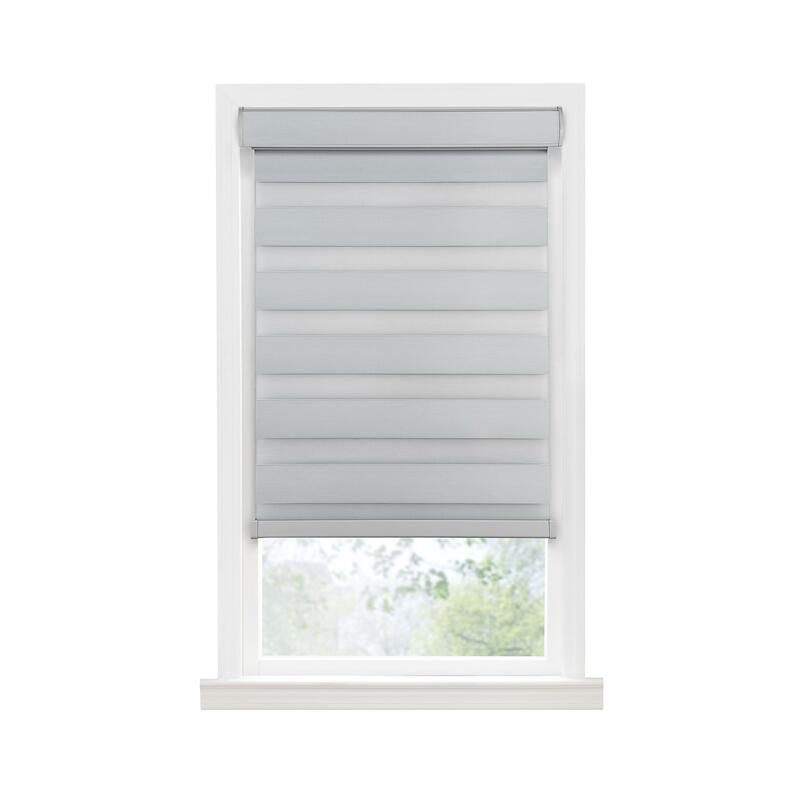 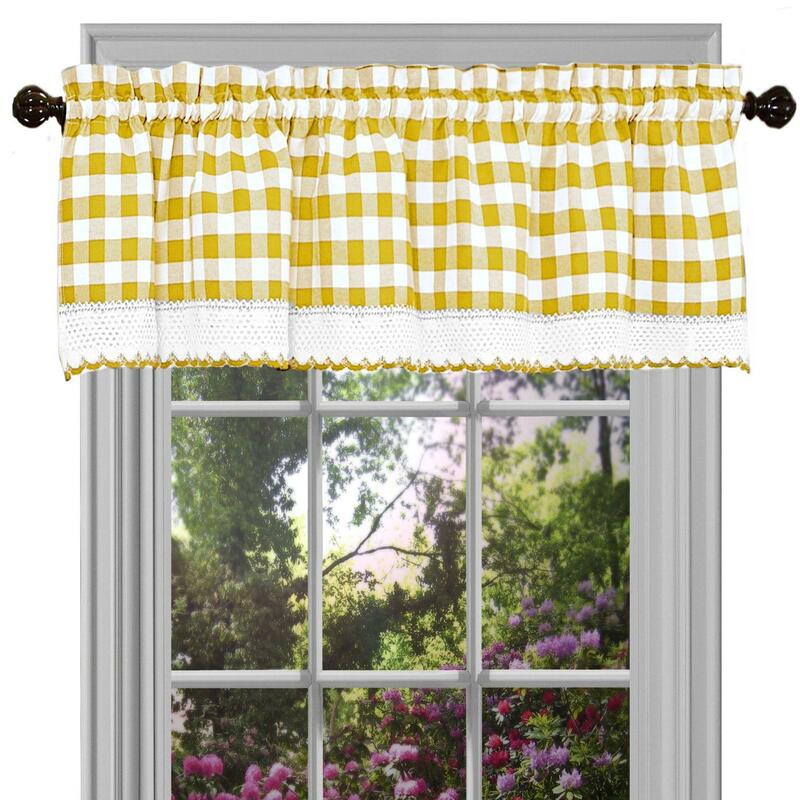 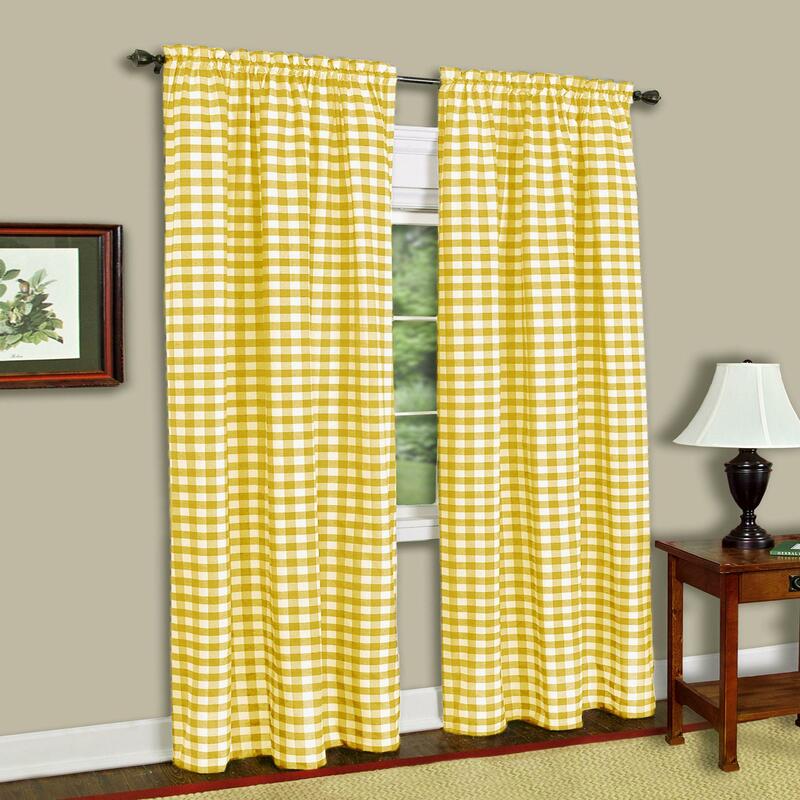 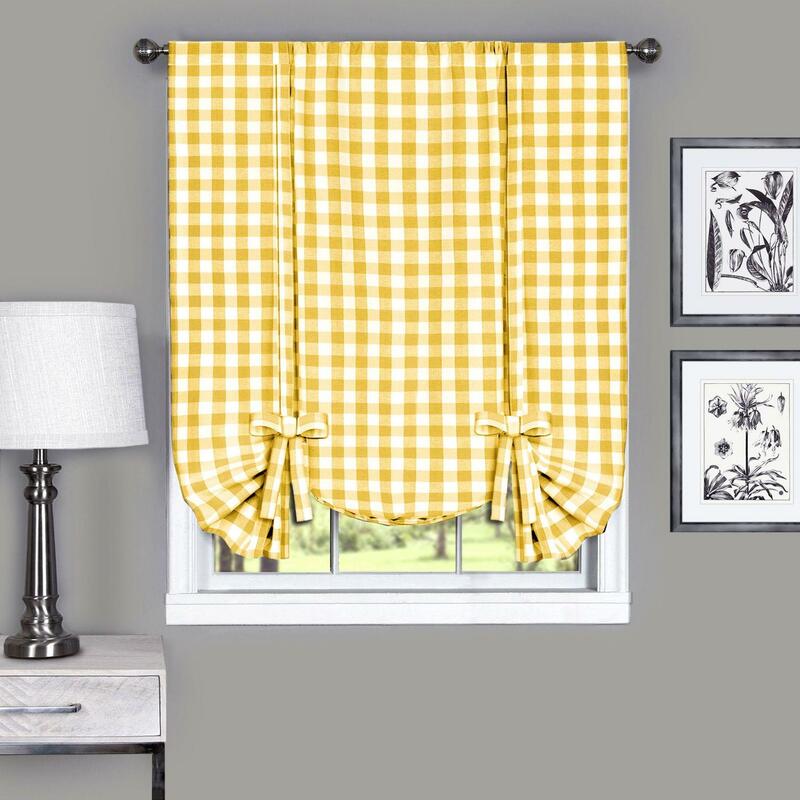 Buffalo Check Window Curtain Valance - 58x14 - Yel..
Buffalo Check Window Curtain Tier Pair - 58x36 - Y..
Buffalo Check Window Curtain Tier Pair - 58x24 - Y..
Buffalo Check Window Curtain Tie Up Shade - 42x63 ..
Buffalo Check Window Curtain Panel - 42x63 - Yello..
Cordless Celestial Room Darkening Double Layered S..
Wood Wide Rectangular Filigree Ornament on Rectang..
Wood Wall Decor in Cow, Pig and Sheep Figure with ..
Wood Square Wall Art with Printed "FARM FRESH MILK..
Wood Square Crate with Metal Sheet Banded Rim Top ..
Wood Square Crate with 4 Slots, 2 Rope Side Handle..
Wood Square Caddy with Top Center Handle and 4 slo..
Wood Rectangular Wall Decor with Metal Farmhouse T..
Wood Rectangular Wall Art with White "Market Fish ..
Wood Rectangular Wall Art with White "Fair Family ..
Wood Rectangular Wall Art with Red "This Kitchen i..
Wood Rectangular Wall Art with Red "Happiness is H..
Wood Rectangular Wall Art with Metal Outlined Alph..
Wood Rectangular Wall Art with Black "Farmhouse Th..
Wood Rectangular Wall Art with "Farm Market" Label.. 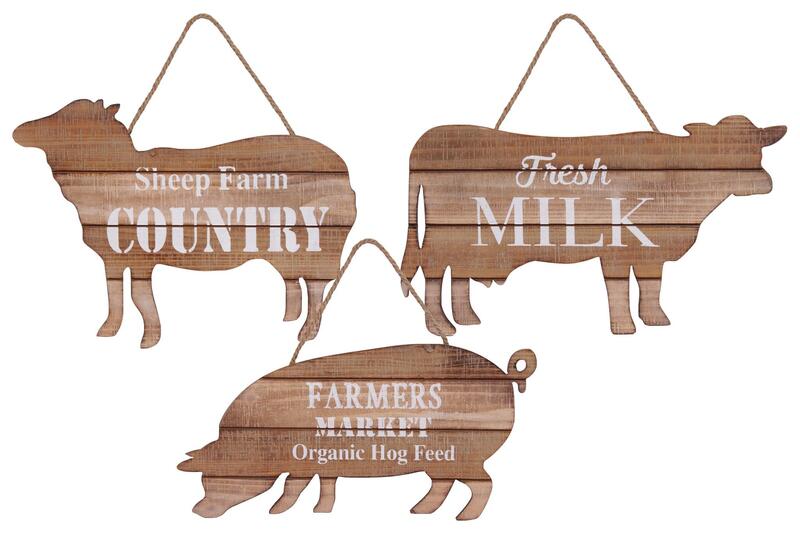 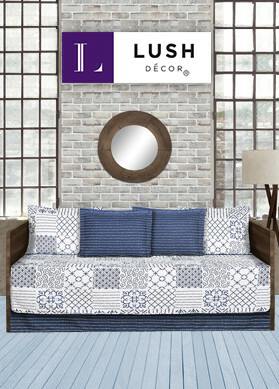 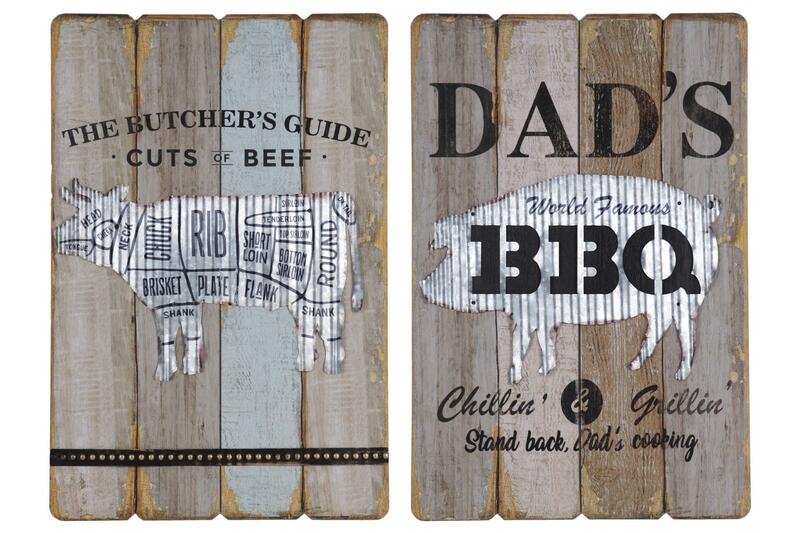 Thinking about a way to contribute towards home decor ideas? 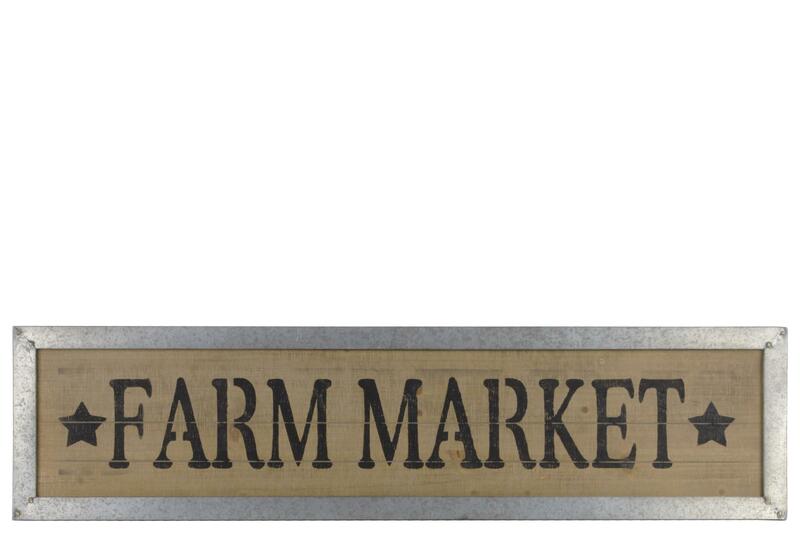 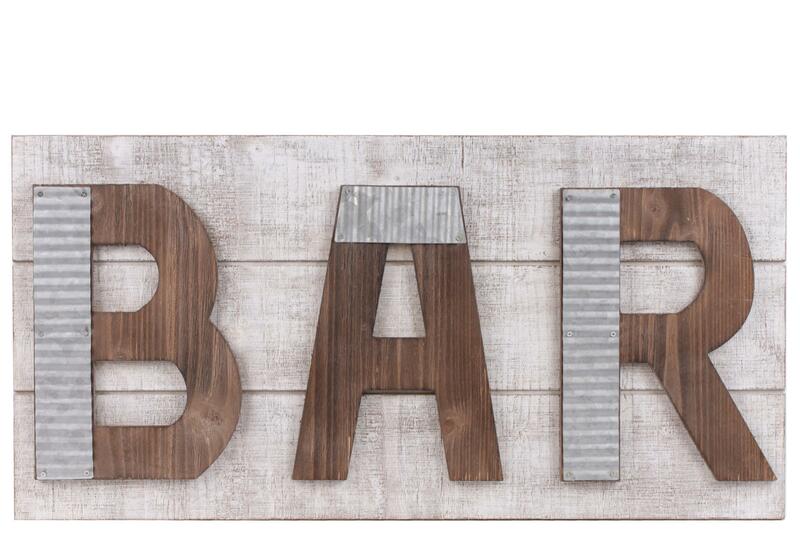 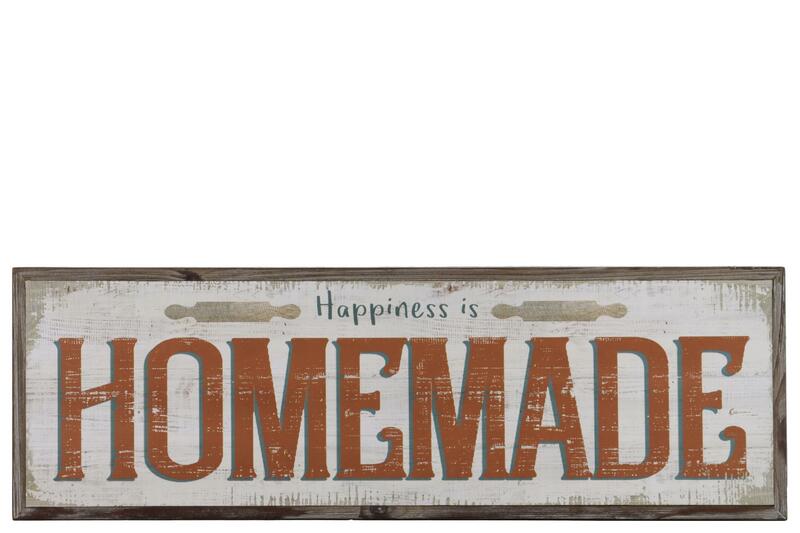 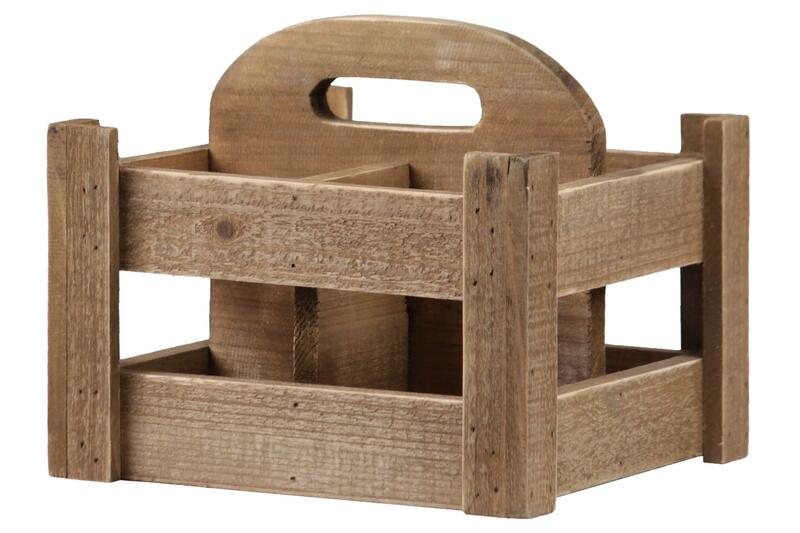 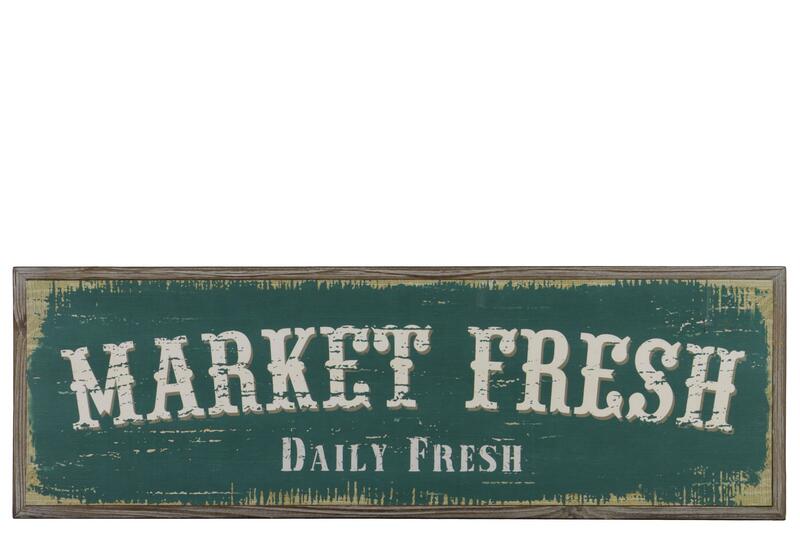 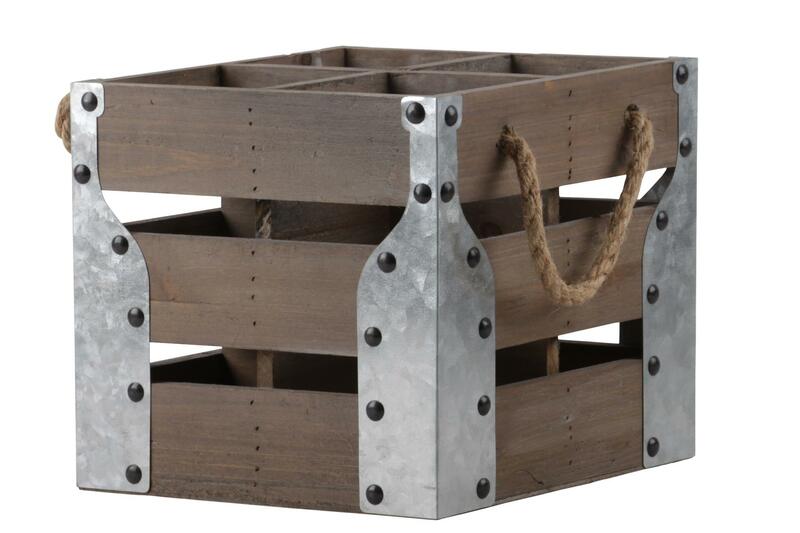 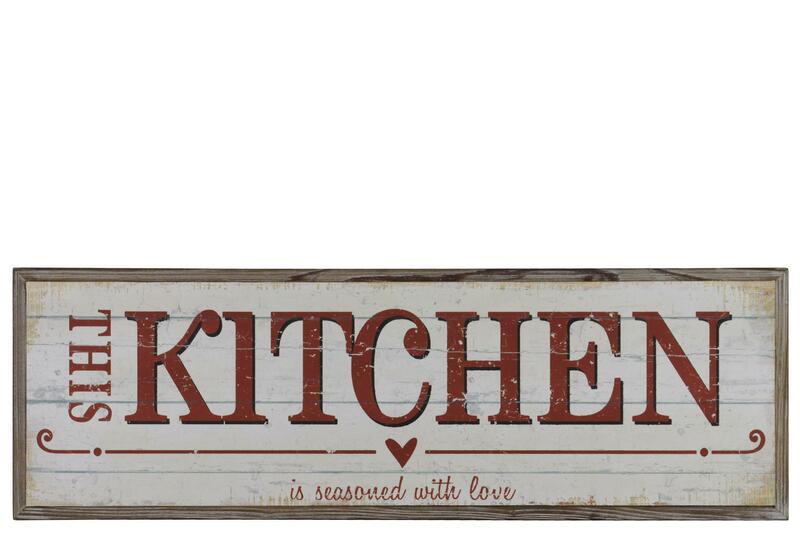 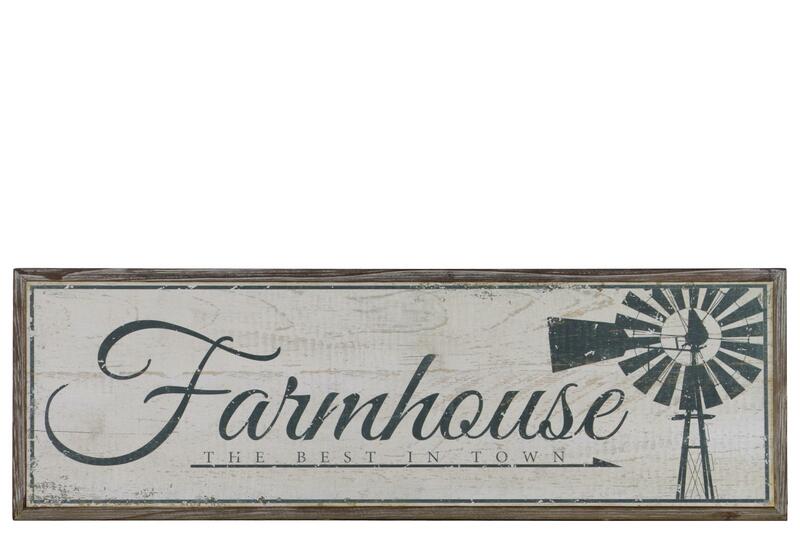 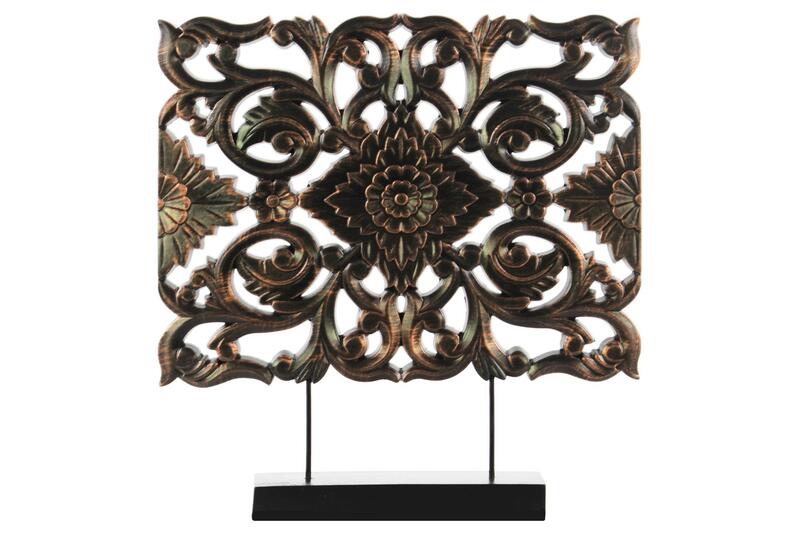 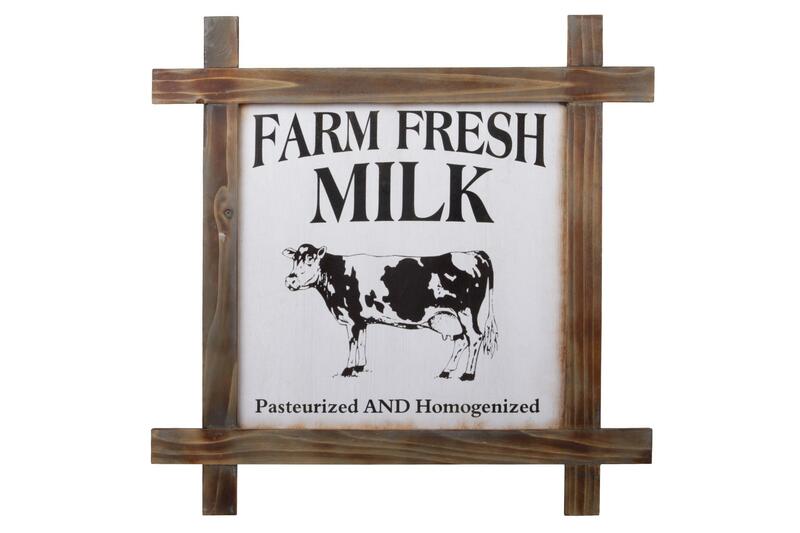 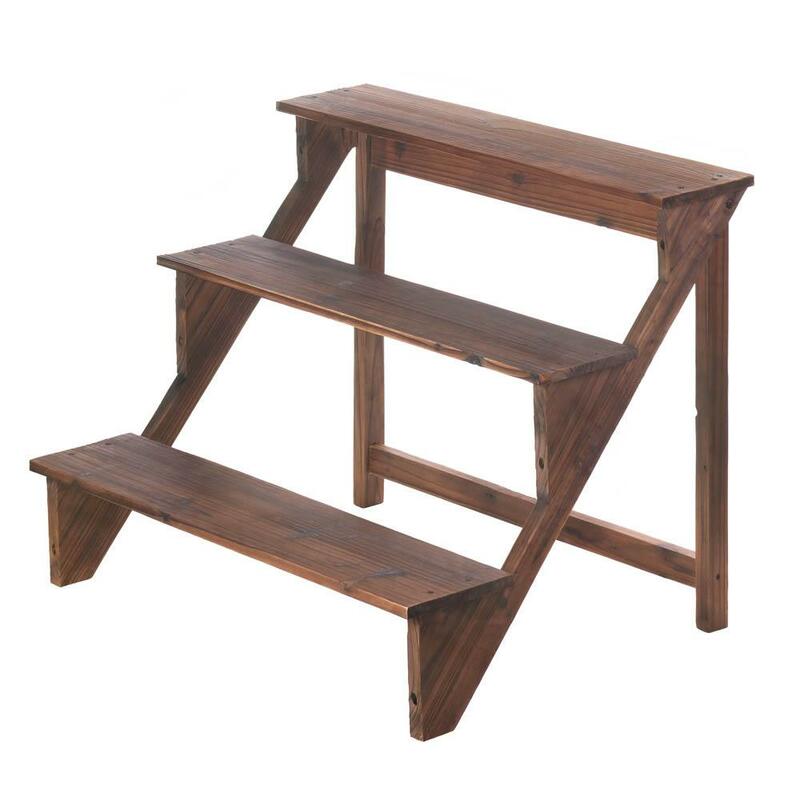 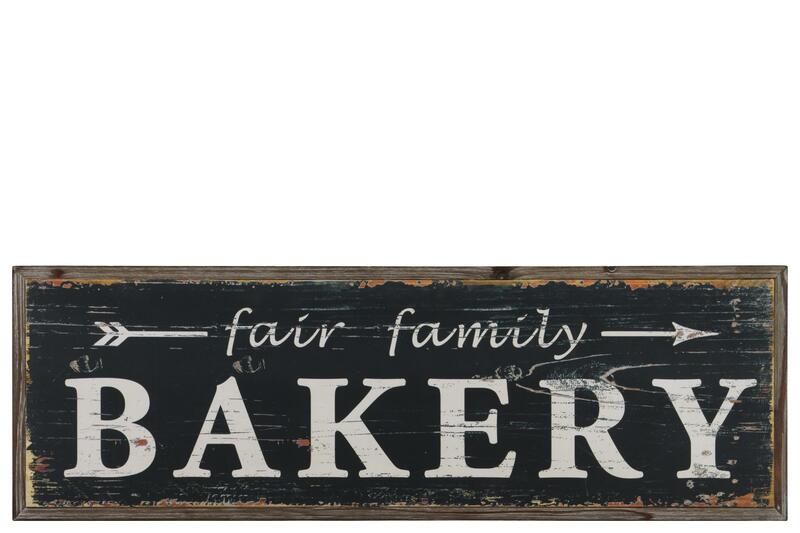 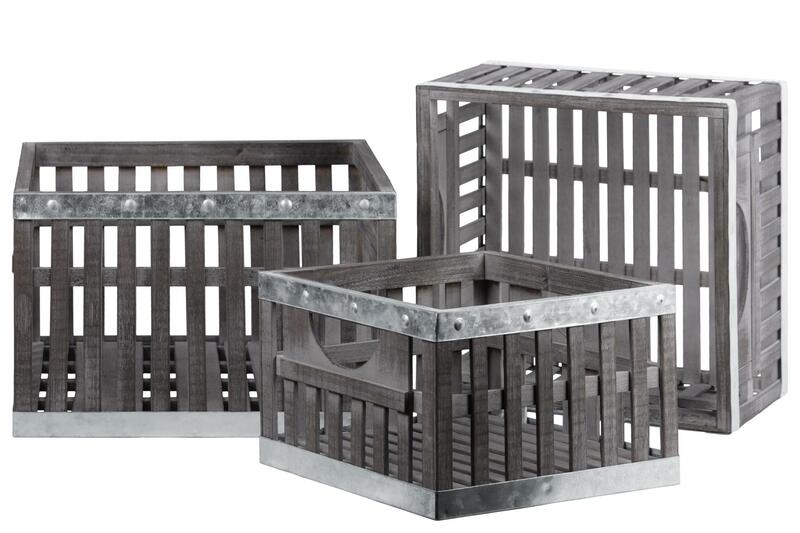 Then, it's time to browse and purchase these home decor products online in USA. 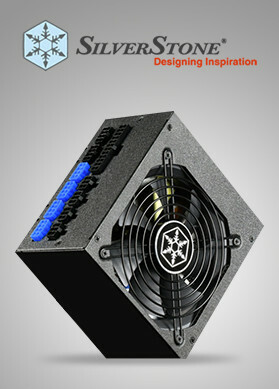 For certain, you would find your way when there are many options to select from.